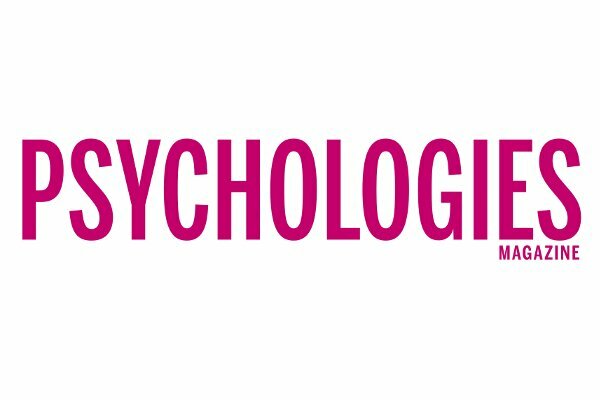 Psychologies Magazine will be partnering with The Best You at The Best You Expo, on the weekend of 15th-16th February 2019 at the London Olympia. Psychologies, the popular international monthly women’s magazine is dedicated to personal development and well-being, and as such is a perfect fit for The Best You Expo. The Best You Expo is the largest personal development and self help trade fair in Europe, with thousands attending to network with organisations offering skills and services to help individuals and businesses improve. Now in its third year, and with zones dedicated to business, well-being, mind and body, yoga, women, youth and much more besides, The Best You Expo 2019 will be the biggest and best Expo yet, with 120 exhibitors and numerous speakers giving free workshops and talks.